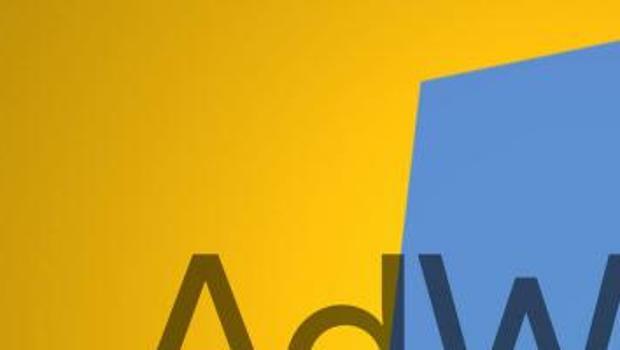 In 2016, Google has disabled 1.7 billion ads for the violation of the rules of advertising. This was reported in the annual report on Better Ads. 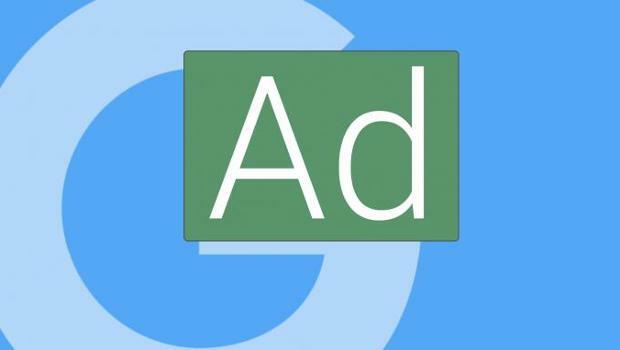 Google is testing a new color labels for AdWords ads. This time they were black. About change notice English-speaking users. 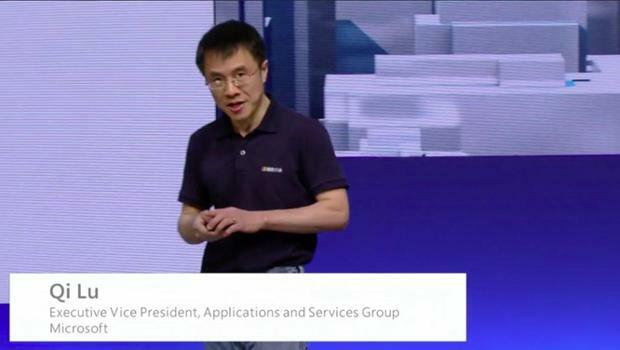 Former Vice-President of Microsoft Qi Lu was appointed President and COO of the group of companies Baidu. He will be responsible for products, technology, sales and marketing. 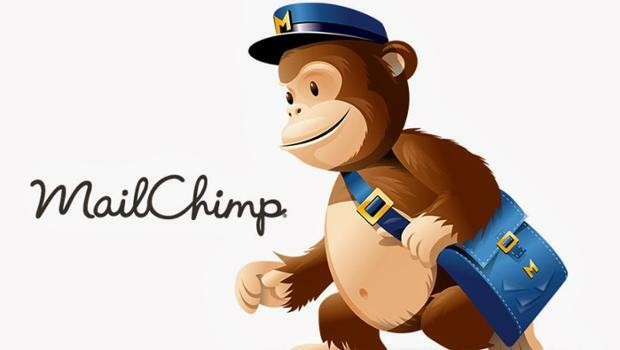 Service mailings MailChimp unveiled a completely redesigned mobile interface. The changes were intended to harmonize the design of the desktop version of the service and applications for iOS and Android, as well as facilitate the management of campaigns on the fly. 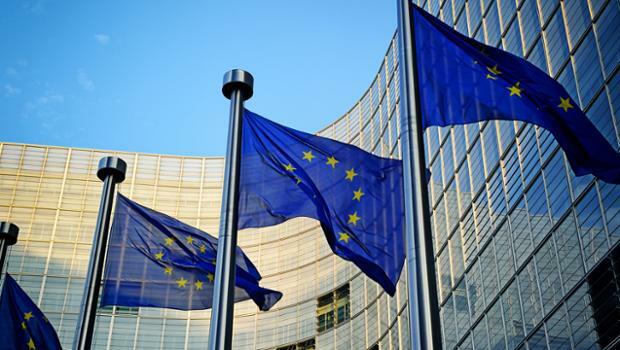 The EU intends to restrict access to instant messengers user data. This item is contained in the draft of the new rules for companies working in the field of electronic communications, according to Bloomberg. 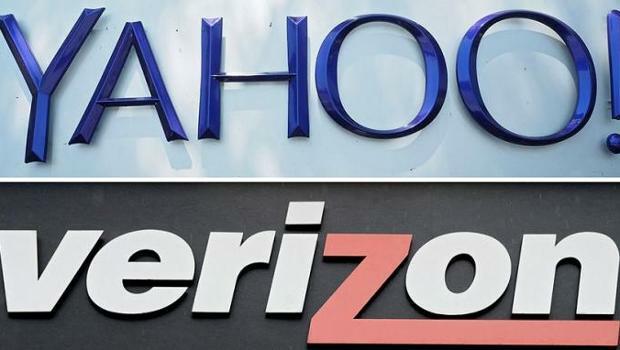 After the deal with Verizon company Yahoo will change its name to Altaba. About it reports The Verge with reference to the report of the Commission on securities and stock exchanges of the USA. 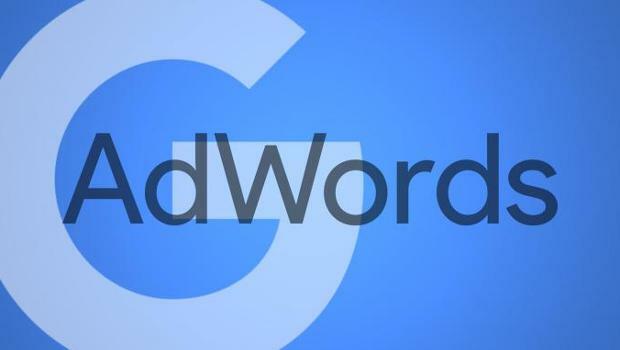 Google AdWords have published official guidance about remarketing on the Google search network. It describes how to work with an informed audience who have already shown an interest in the goods and services. 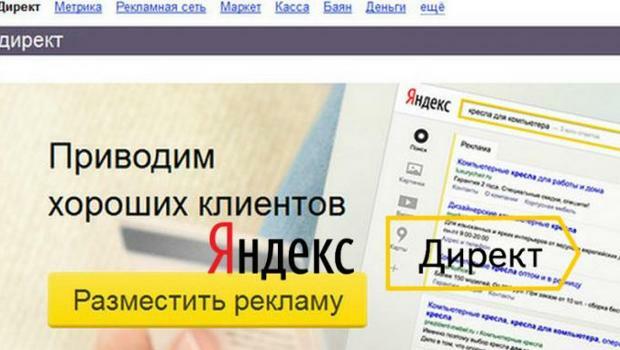 According to Google 96% of the users makes a purchase during the first visit e-commerce website. 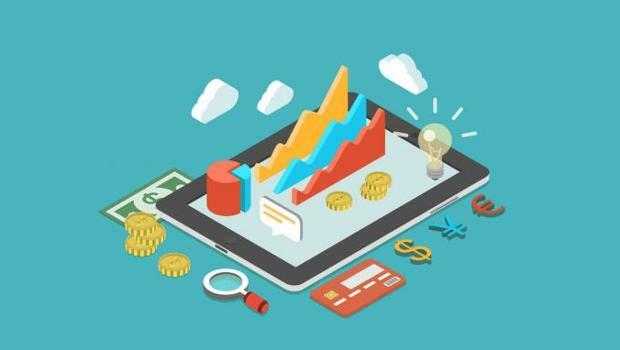 In the third quarter of 2016, spending on Internet advertising in the US totaled $17.6 billion, showing a growth of 20% in the annual comparison. 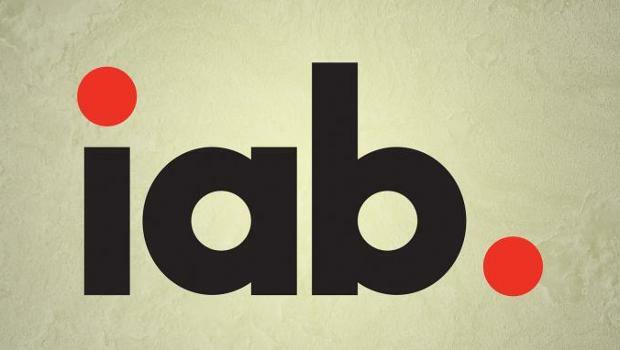 It is stated in the report by the interactive advertising Bureau (IAB).